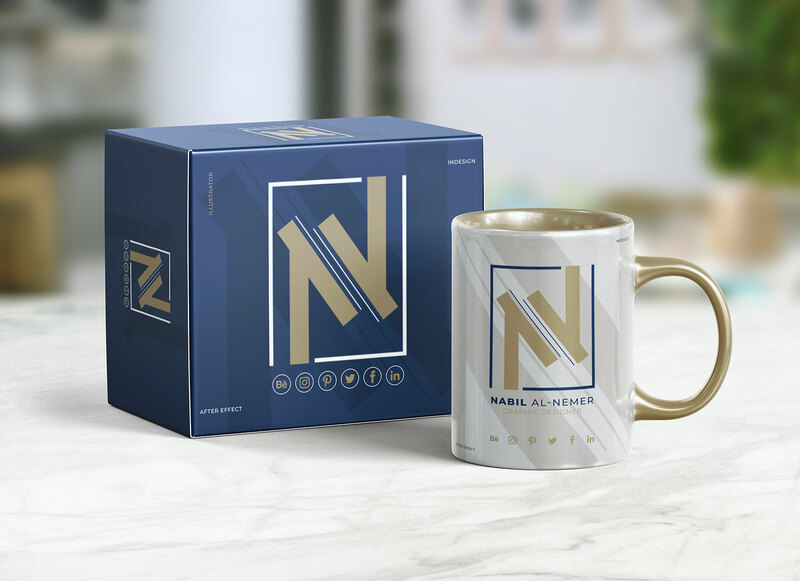 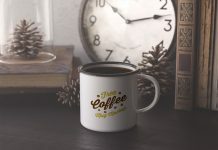 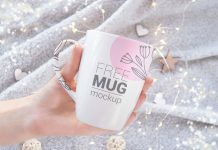 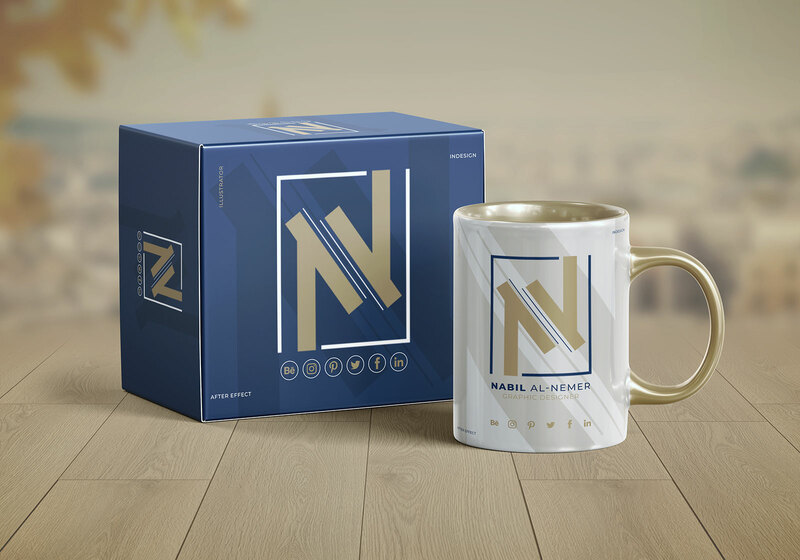 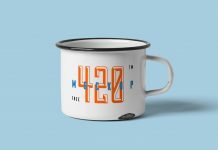 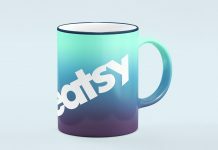 We are sharing a premium quality 3D rendered mug mockup along with box packaging. 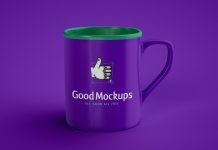 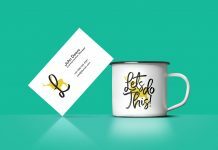 Showcase your logo design, branding or tagline to get a super realistic outcome. 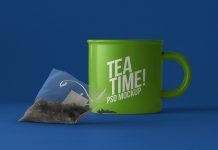 PSD file is very well organized by designer Nabil Al-Nemer. 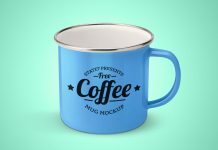 There are three smart objects for mug. 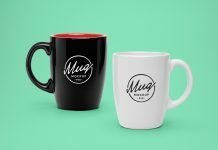 First one to place the artwork on mug, second one for inner color and third for the base color of the mug. 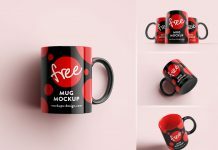 There are 4 smart objects for box packaging mockup. 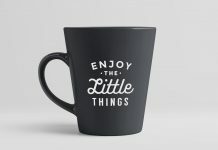 Three of them for sides and front and one smart object for base color. 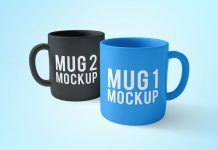 You can also customize the background into two different halves or apply solid fill color of your choice.